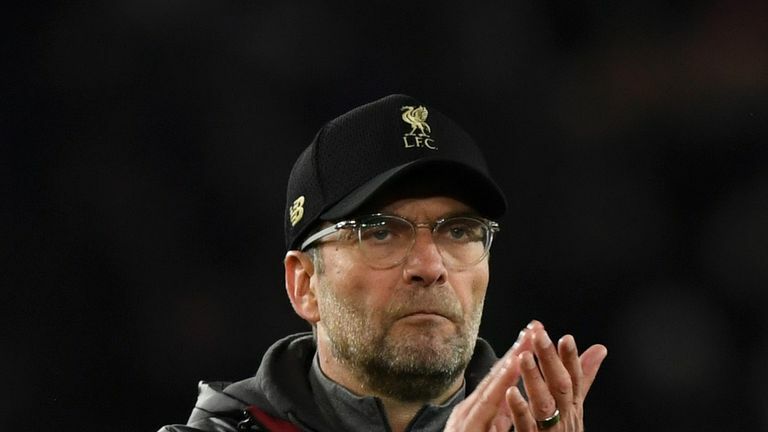 Liverpool manager Jurgen Klopp has warned his players to not allow Sunday’s dramatic win over Everton to distract them from their midweek trip to Burnley. Divock Origi came off the bench to score an injury-time winner for the Reds in the Merseyside derby at Anfield, sparking wild celebrations from Klopp and the rest of the Liverpool squad. Liverpool remain just two points behind league leaders Manchester City after beating the Toffees but Klopp has warned his players to not dwell on the victory ahead of Wednesday’s trip to Turf Moor.